The professional photographer’s lightweight stands zoom. 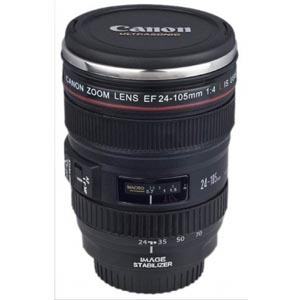 The EF 24-105mm f/4L IS USM features Canon’s three-stop Image Stabilizer (IS), making it ideal for handheld work. IS permits the use of shutter speeds up to three stops lower than normal, with no perceptible increase in image blur from camera shake.